Wilder is a multi-disciplinary design studio in East London. 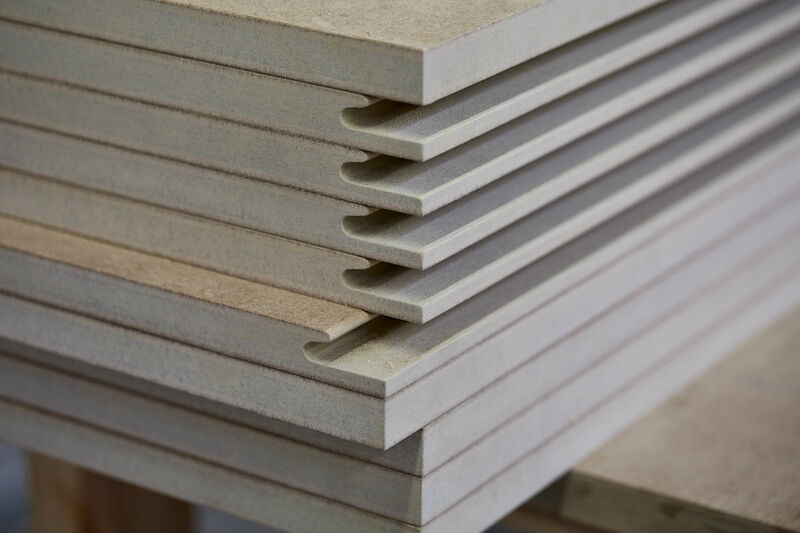 For over 10 years, we have been designing and making bespoke furniture and fitted joinery for both high end residential and commercial markets. At Wilder we work with architects, interior designers, main contractors and private clients. We are able to handle all aspects of projects from initial enquiry through the design process and into production, site installation and final sign off. 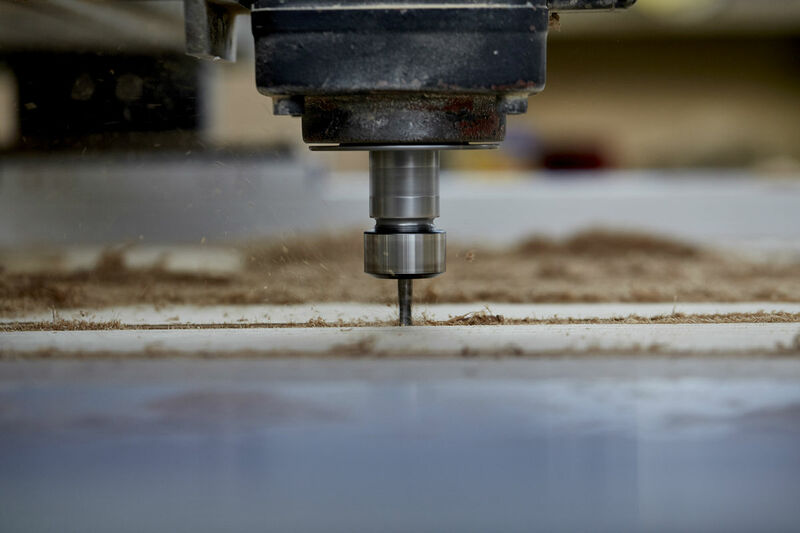 Wilder’s clients benefit from our expert knowledge which is required to design and produce turnkey bespoke carpentry to the highest quality. You can expect our team to be enthusiastic and passionate from start to finish. Dominic Wilder founded Wilder in 2004, as a graduate of Fine Art, and Design Products at the Royal College of Art. 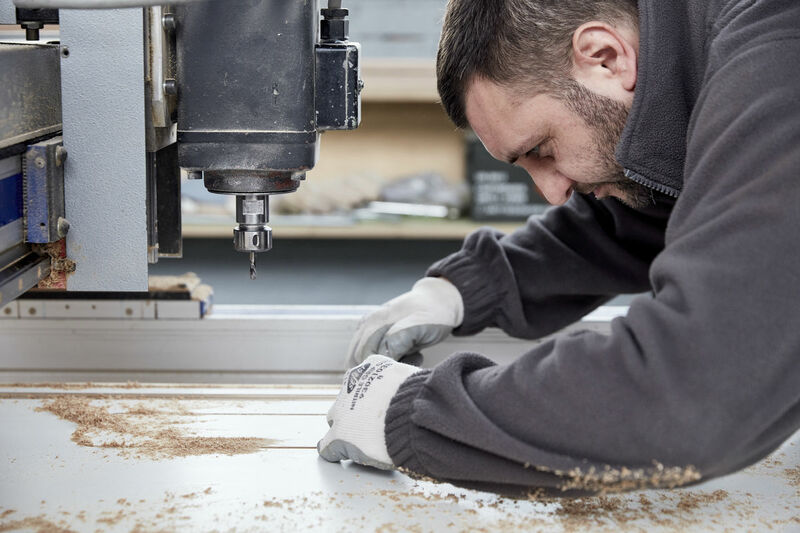 Our growing team now consists of over 15 highly skilled studio and workshop staff all dedicated to delivering outstanding joinery.